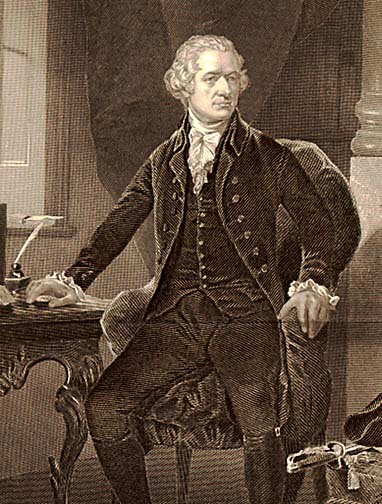 How Alexander Hamilton Saved a Nation | What Would The Founders Think? 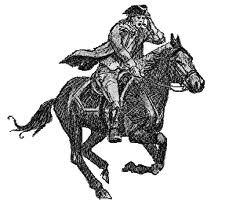 As Americans celebrated New Year’s Day in 1790, the new nation’s economy was teetering on the brink of collapse. The cumulative debt of the states and nation was enormous, soldiers who had served in the Revolution hadn’t been paid, farm foreclosures were so rampant that mobs burned down courthouses, there was no national coin or currency, in many states inflation raged out of control, and international trade was near impossible because the nation had no credit. It looked likely that the American experiment would fail. The newborn country might have failed, except the United States had three enormous assets that it had not possessed just ten months earlier. A new government had been formed under the recently ratified United States Constitution, George Washington had been sworn in as the first president, and Washington had a cabinet member with a plan. The man with a plan was Secretary of the Treasury, Alexander Hamilton. On January 14, 1790, the secretary presented this economic plan to Congress. The major elements of his plan included: 1) Assumption of Revolutionary War debts of over $54M, 2) issuance of tiered debt instruments to finance the retirement of existing loans, 3) retirement of all prior debt at face value, 4) a national bank 80% privately owned, 5) a sinking fund to retire new debt, 6) a sound national currency backed by gold and silver specie, and 7) tariffs to raise revenue and protect fledgling commerce. Hamilton’s Plan worked like a charm. With renewed confidence; the economy boomed; foreigners engaged with us in expanded trade; a trustworthy currency dampened civil unrest; jobs became plentiful; and debt as a percent of Gross Domestic Product dropped to negligible levels. When Washington retired seven years later, he left John Adams a healthy economy. Economic collapse is not uncommon in world history. Even when everyone can see a looming calamity, it requires courage to take the necessary steps to re-instill confidence. Hamilton’s Plan was hugely controversial. Critics said it wouldn’t work, or that it was unfair. The critics were wrong. Alexander Hamilton saved a shaky nation. (Actually, he didn’t do it by himself. Only George Washington had the political influence to overcome objections from powerful foes.) If this was a single occurrence, we might count ourselves as lucky, but there are at least two other occasions when we avoided financial collapse. The Great Depression was horrific, and it was used as an excuse for government intrusion into every corner of the economy. None of these government actions worked, and when WWII came along, we piled on even more debt. With peace, the question on everyone’s mind was did we re-engage the New Deal and deficit spending, or take a different path? In 1946, Republicans ran against “big government, big labor, big regulation, and the New Deal’s links to communism.” The elections were a rout, with Republicans capturing the Senate and House for the first time since the start of the depression. Republicans also beat 37 of 69 liberal Democrats in Congress, making the minority party much more conservative. The Eightieth Congress passed the first balanced budget since the Great Crash, cut taxes, and shut down price controls. Opponents screamed that Republicans were driving the nation back into the Great Depression. The naysayers were wrong. The country enjoyed over two decades of prosperity. In January of 1981, the Misery Index was 19.33. This was a new measurement that added the unemployment rate to the inflation rate. 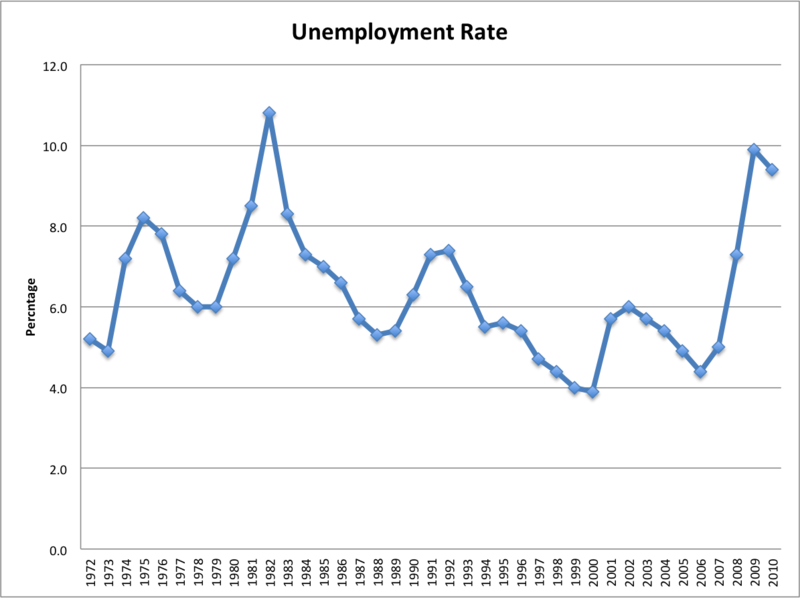 The Misery Index had never been worse. Inflation was over ten percent, and a 30-year fixed mortgage was 14.9%. In mid-1979, President Carter declared a “Crisis of Confidence” in his famous Malaise Speech. The economy was so bad that pundits were saying that the world had become so complex that it was no longer possible for one man to manage the country. Perhaps they were right—it took two men. Ronald Reagan and Paul Volcker worked in tandem to put the economy back on track so fast that Reagan won reelection in 1984 in a landslide, winning 49 of 50 states. All three of these financial crises had a common characteristic. We got out of them by returning to sound fiscal policy that supported a strong dollar and re-inspired confidence. Confidence drove high rates of growth in the private sector and reduced the proportion of government activity in the economy. We’re in another economically dangerous situation. The good news is that our current predicament is no more severe than these historic crises. To put things right, we need only to restore confidence in the private sector by adopting sound fiscal and monetary policy. The right actions are not hard to find. They’re right there in our own history. Those who repeat history are not always condemned. Today over at mises.org is featured a book “Hamilton’s Curse” by Thomas Dilorenzo. Dilorenzo argues that Hamilton’s economic policy is the genesis for the cyclical disaster we find visited upon us again. Dilorenzo is has a political agenda that drives his contempt for Hamilton, Lincoln, Marshall and the conception of government, Constitution interpretation and economics that has shaped this nation. Dilorenzo advocates the false promise of Libertarianism, a political philosophy at odds with this nations’s history and he wants to promote a revisionist history that construes his political agenda as the nation’s true calling. He is not an historian, Dilorenzo is a propagandist. With excellent books on Hamilton by Ron Chernow and Richard Brookhiser there is no reason to turn to Dilorenzo’s selective misinterpretation of our history.